As of 8:04 p.m., the SCV Sheriff’s Station announced that they had conducted a safety check of the College of the Canyons’ Valencia Campus and discovered no threat. 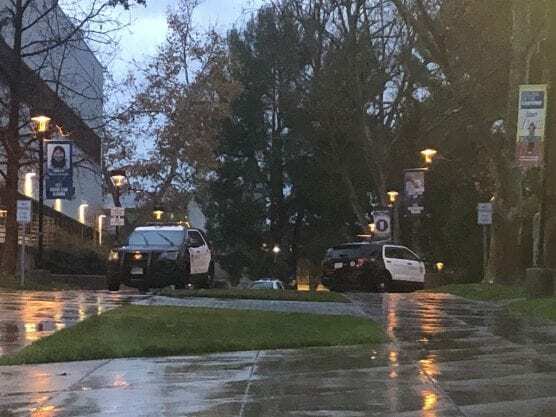 College of the Canyons’ Valencia Campus is on lockdown, according to a notice from the Santa Clarita Valley Sheriff’s Station posted about 5:15 p.m. Wednesday. Students are being told to shelter in place as deputies conduct a security check of campus buildings. No further information is available from authorities at this time. Check back for updates.